These days bitcoin is not investors’ favorite digital asset it used to be. So we’ve made a list of eight promising altcoins you may want to take a closer look at in the coming months. The year 2018 was a busy one for DigiByte. You can track their progress on Rudy Bouwman’s blog, where they openly admit that they “can never commit to dates to accomplish future projects.” However, those projects are still on the list, thus there is hope. Easily one of the best things that today’s fintech industry has to offer is automated payments. 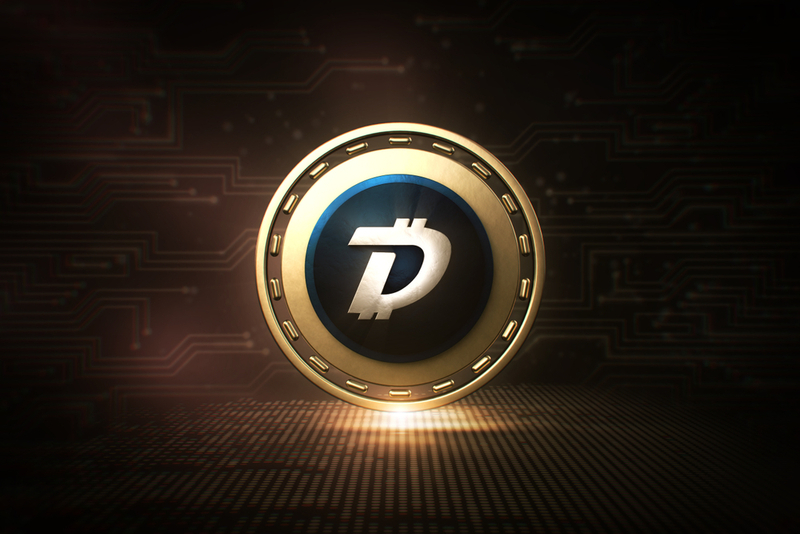 DigiByte is steadily moving in this direction, enabling people and businesses to schedule repeated cryptocurrency payments. Also, the company is going to release an address book for Android and iOS applications, which will make it easier to record and use crypto wallet addresses. In August 2018, DigiByte unveiled a bounty program for developers, encouraging them to contribute to the project in exchange for DGC tokens. Even though the program was launched only recently, the team had already successfully implemented similar initiatives, which will help to build a stronger bond between the project and its community. In July 2018, EOS launched EOSIO 1.0 marking the delivery of stage three of its roadmap. Stage four is supposed to last till the beginning of 2019. By then, developers intend to add some key features to the platform and upgrade the existing ones. The initial version of the EOS blockchain only allows single-threaded processing. In the next stage, developers plan to introduce a multi-threaded processor, which will allow you to simultaneously conduct multiple transactions. 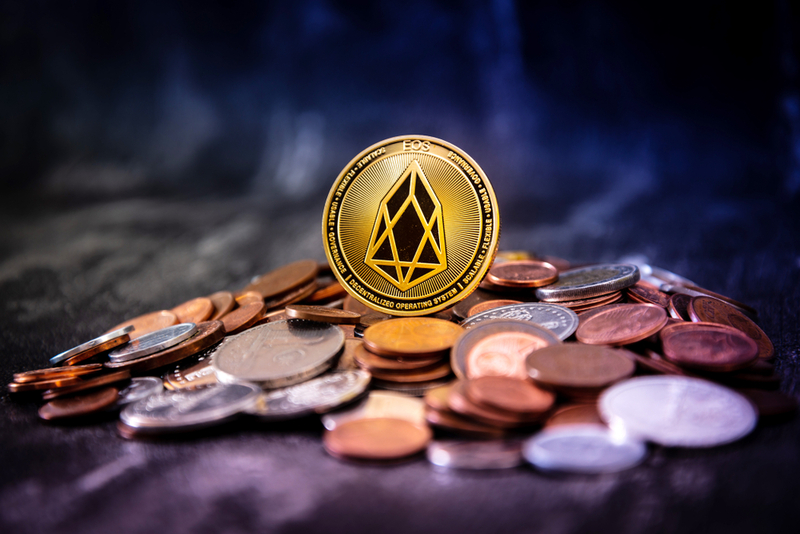 This will result in a significant increase in the platform's bandwidth, thus encouraging developers to create applications on the EOS blockchain. With a solid foundation and grand ambitions, Komodo team is ready to move the project onto the next stage. Enable inter-blockchain transfers of value and keep the coin supply constant. Protect all blockchains on PoW from 51% attacks and other hacks. Bitcoin code extensions, allowing smart contracts to work on UTXO blockchains. 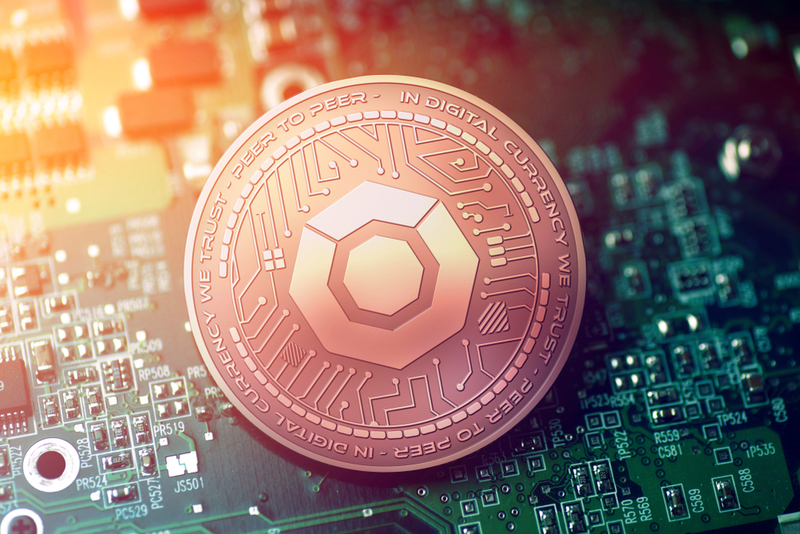 Currently, Komodo v2.0 enables 20,000 transactions per second and the company’s developers are working to allow one million transactions per second. The PayPie application already works with QuickBooks Online, and now the project team is actively searching for new third-party platforms. According to the chart in their White Paper, they are currently developing ERP and API software. This should make an integration of the third-party applications into the system much simpler. ERP and API software is expected to be delivered in the final quarter of 2018. After that, the company will start working on the decentralized accounting. While many blockchain projects are still far from reaching their major goals, the PayPie team hopes to get there early next year. The launch of the decentralized accounting system will mark the project’s completion, and, according to the White Paper, will allow for an absolutely accurate risk analysis. Usually, decentralized accounting is used quite rarely due to higher costs. However, if we replace accountants with smart contracts, the idea becomes much more practical and can drastically change the entire industry. Using the free PayPie risk assessment tool (it helps determine how others perceive the company's reliability), small and medium businesses can apply for factoring invoices. The company has not yet announced when this feature will be implemented, but after its launch, businesses will be able to sell their unpaid invoices at a discount, thereby increasing cash flow and allowing PayPie users to earn. 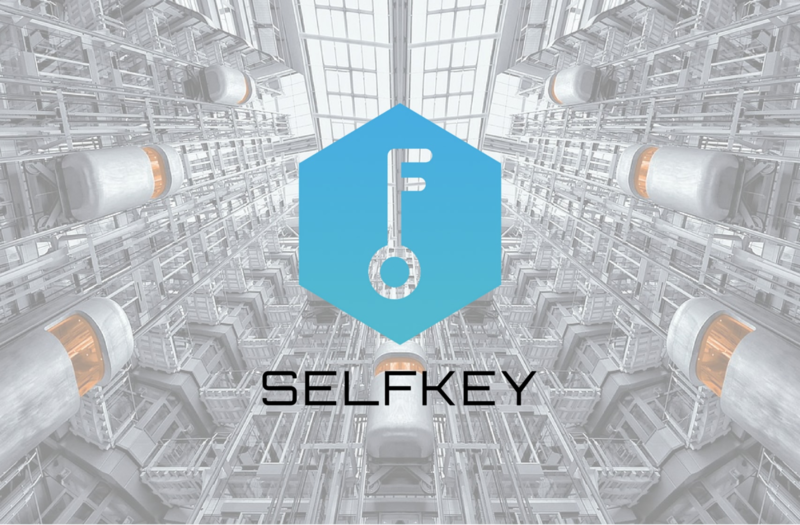 SelfKey is expecting the fourth quarter of 2018 and the next year to be the most productive, yet. The team has shared their plans and expectations with the community through a simple and easy-to-understand roadmap. SelfKey listed a full integration with Trezor hardware wallet at the top of their priorities list for 2018, at the moment this has been completed by about 85%. The report, following the release of the beta version of SelfKey Identity Wallet in late June, said that "Trezor hardware wallet will be supported in the next update." Swarm has a huge potential. Along with the growing popularity of cryptocurrencies globally, more and more representatives of the working class will think about the safe investment of their funds. The global spread of the Internet will only accelerate this process. In this case, Swarm will be useful not only for the beginners but also for the experienced investors. August turned out to be busy for the project: the company released a market access protocol, announced a partnership with the OpenFinance Network, tokenized the popular investment app- Robinhood. 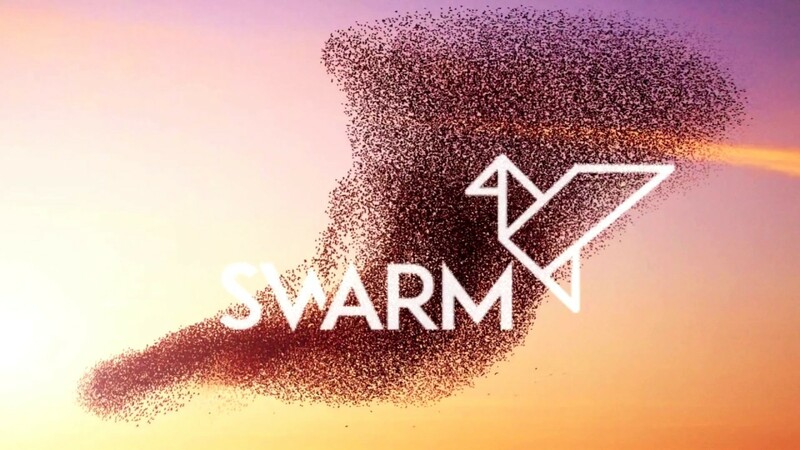 Timo Lehes, the co-founder of Swarm, said that the priority of the project was the ability to instantly enter and exit the market. Lehes said the company is working with American, European and Asian stock exchanges that focus on ERC-20 investment tokens in order to guarantee maximum support to investors. Theta project was launched in the second quarter of 2017. After placing the tokens in December 2017, the team started developing the blockchain. Later, a test network was launched with the platform SLIVER.tv, which allows you to record, view and broadcast gaming videos in VR. In a blog post published in March 2018, a project representative reviewed the work done and outlined plans for the rest of the year. Without going into details much, he announced the intention to soon launch the mainnet Theta on his own blockchain. Theta tokens will be used to reward users who are “actively participating” in testing the network before the launch, and after it goes live, companies will be able to create decentralized applications on Theta blockchain. After the launch of the main network, investors who bought ERC-20 tokens during the ICO will be able to exchange them for the project’s native tokens in a 1:1 ratio. Since its public launch in January 2018, Zilliqa has managed to reach the 34th place by market capitalization. Increase the number of decentralized applications.